Working monitors in a used condition. CIBOX 19" Black 73 NO STAND. Dell 17" Black 74 NO STAND. AOC 18.4" Black 75 NO STAND. Asus 19" Black 76 NO STAND. Dell 17" Black 77 NO STAND. Philips 23" Black 78 NO STAND. Dell 19.45 LED Black 79 NO STAND. CIBOX 19" Black NO STAND. Dell 17" Black NO STAND. AOC 18.4" Black NO STAND. Asus 19" Black NO STAND. Philips 23" Black NO STAND. 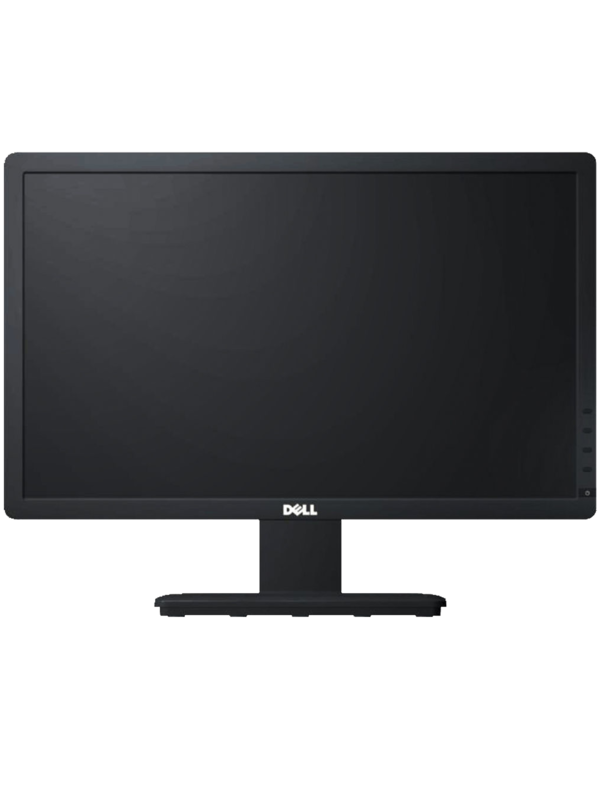 Dell 19.45 LED Black NO STAND.